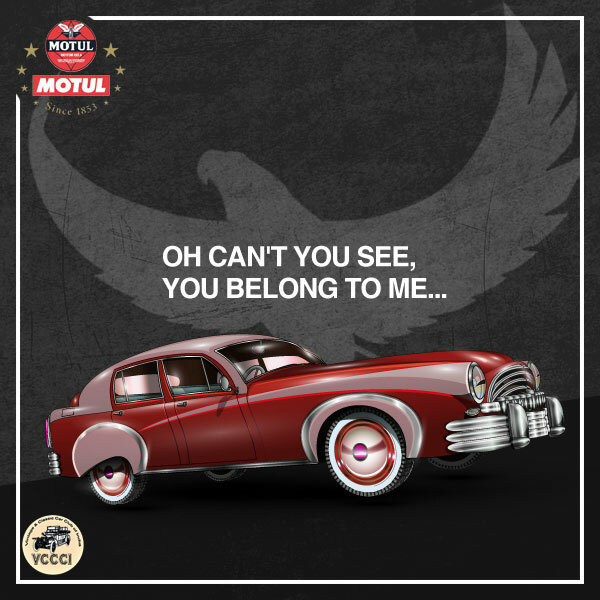 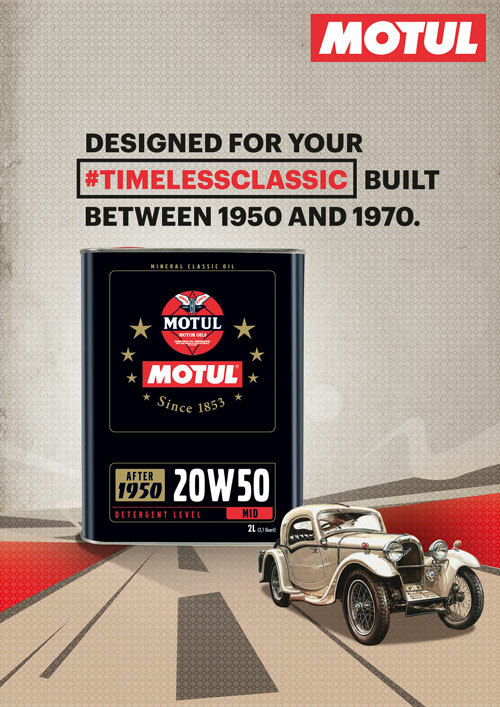 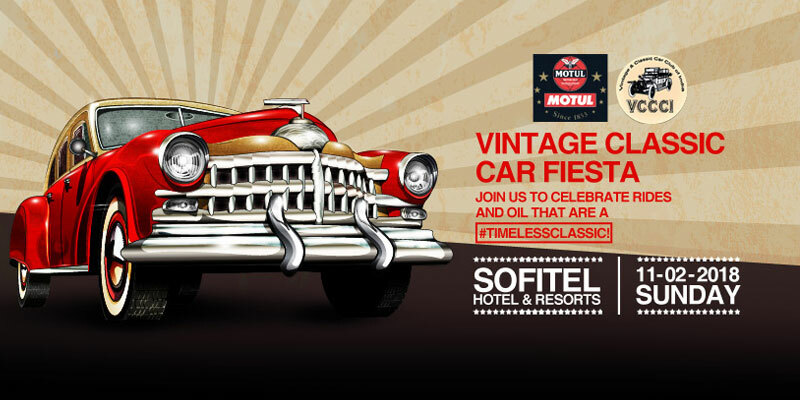 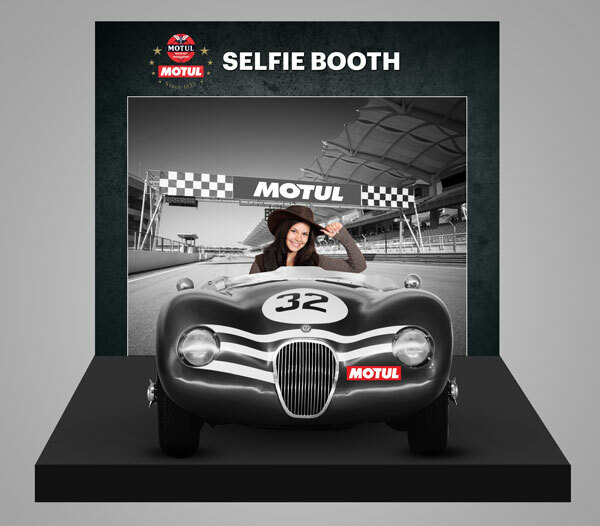 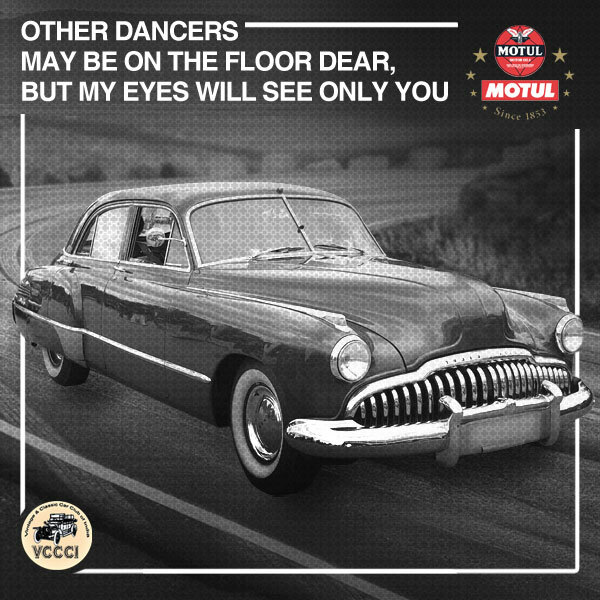 MOTUL was the Performance Partner of the Vintage Car Rally where aficionados came to appreciate & show their prized possessions. 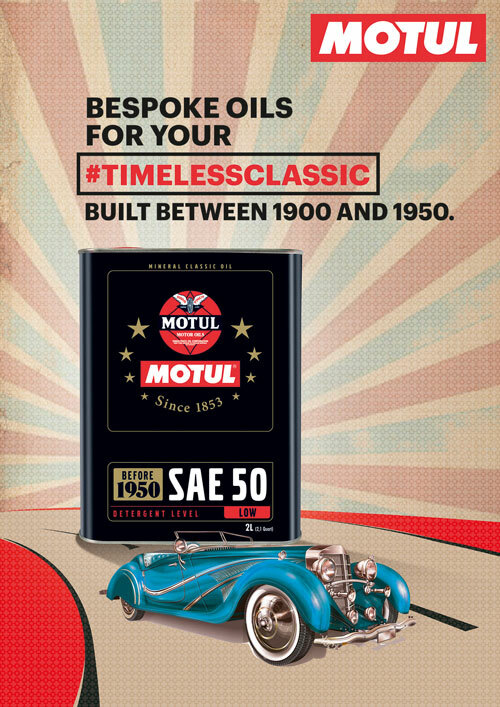 We had to engage with the TG & showcase our Vintage Range Oils crafted especially for their machines. 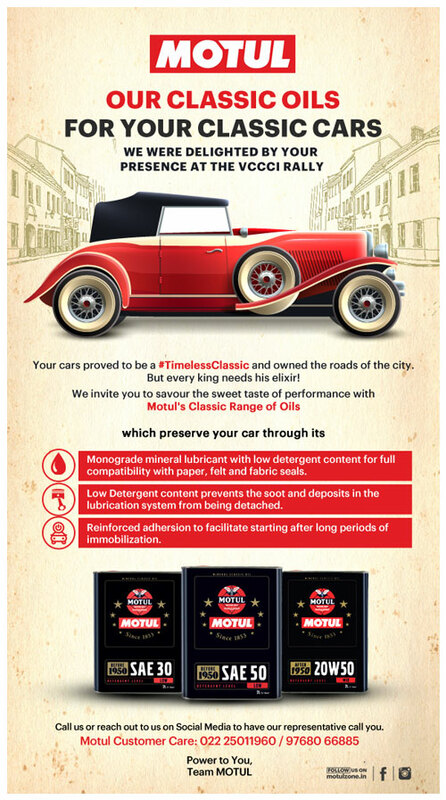 Since their cars were truly timeless machines & the TG was in the older age group who have grown up listening to old-school tunes, we married the observation to craft our communication – Oils for your #TimelessClassic. 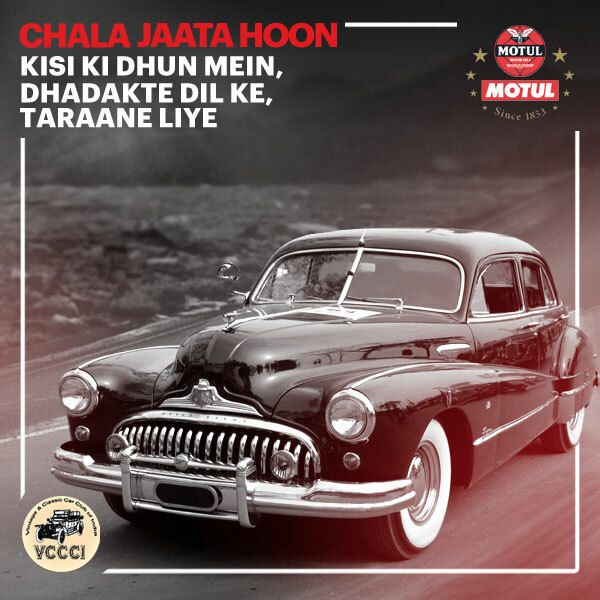 Through teasers, immersive content, monitors & on-ground experiences the stall came alive to #TimelessClassic songs & as we celebrated the cars through songs from their respective eras and captured leads of every individual in attendance for future references!